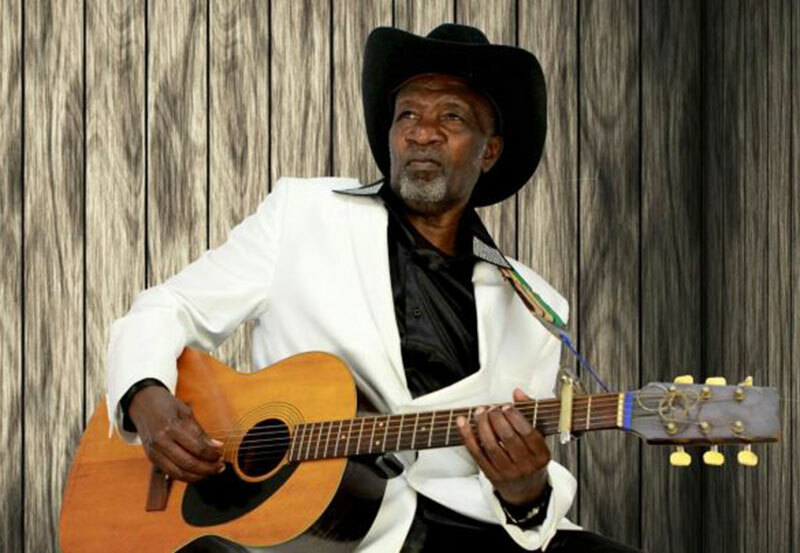 Popular Kikuyu musician Joseph Kamaru has died at the MP Shah hospital while receiving treatment. The 79-year old benga musician was admitted at the hospital on Monday. According to his son Stephen Maina, Kamaru developed breaking difficulties and succumbed at around 9 PM on Wednesday night. The Kangema born musician will be remembered for his hits Ndari ya Mwalimu and Tiga kuhenia igoyi which have shaped the Kenyan benga music scene and Kikuyu culture. The singer who has been ailing for a long time was at one time visited by the Deputy President and musicians such as Ben Githae and Bahati. The two acknowledged Kamaru’s contribution to the music industry and said he was a pioneer for growth within the industry. Kenyans flooded the internet with condolence messages all which attributed Joseph Kamaru as a legendary musician. We at Kahawa Tungu send our condolences to the family and may his soul Rest In Peace.